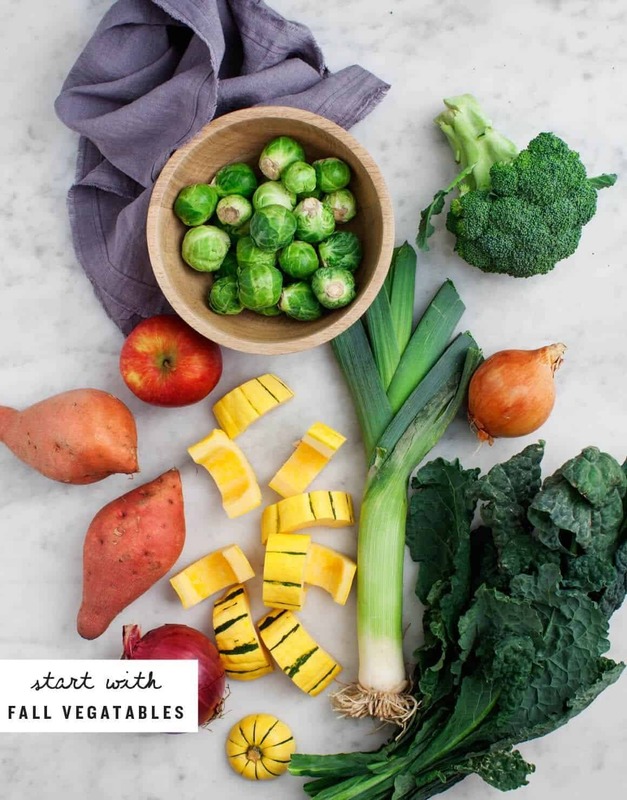 A roundup of delicious vegetarian & vegan recipes featuring winter squash! 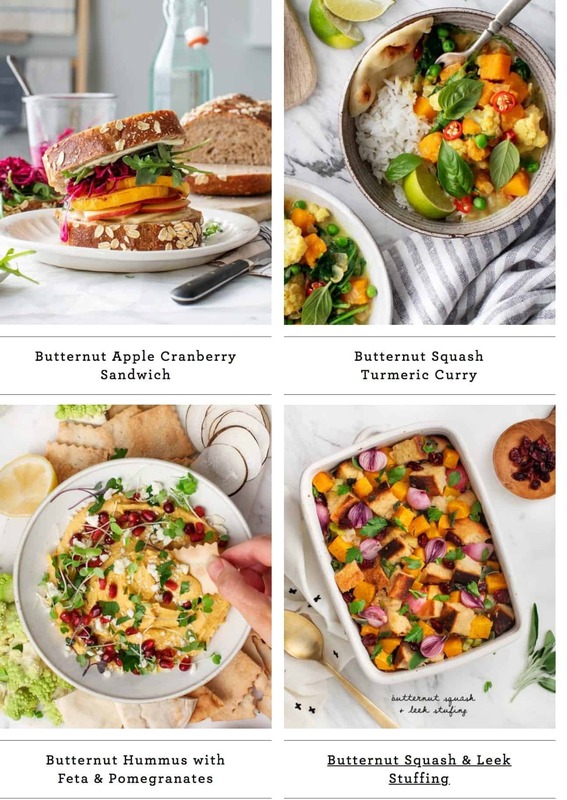 Great ideas for Thanksgiving appetizers, sides, and main dishes. 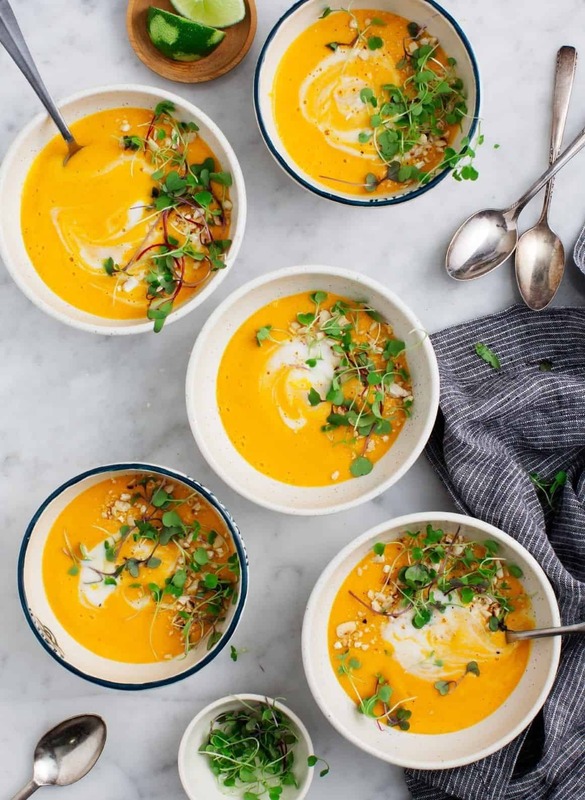 A collection of favorite fall recipes: Butternut squash walnut and sage pasta, Kale & Quinoa Stew, Squash and Leek Risotto, Breakfast Hash and more! 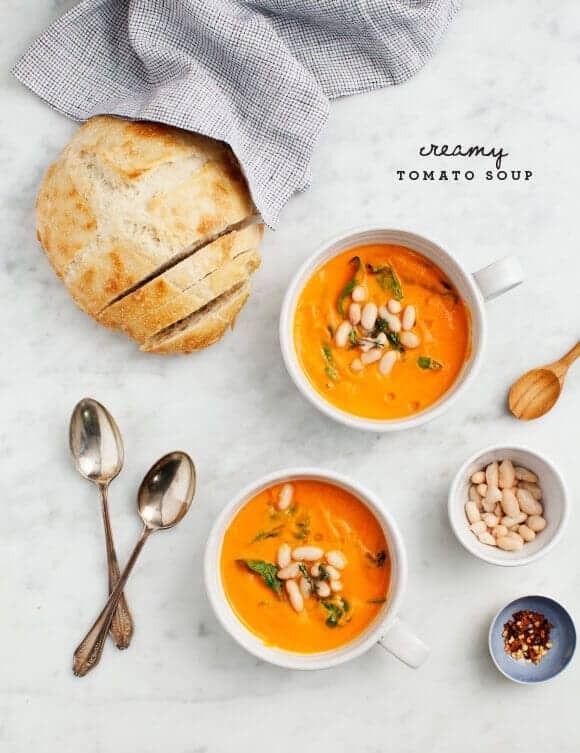 Healthy vegetarian soup recipes - Red Curry Lemongrass Soup, Carrot Soup, Ribollita and more!